There’s not a whole lot of differences, all things considered. 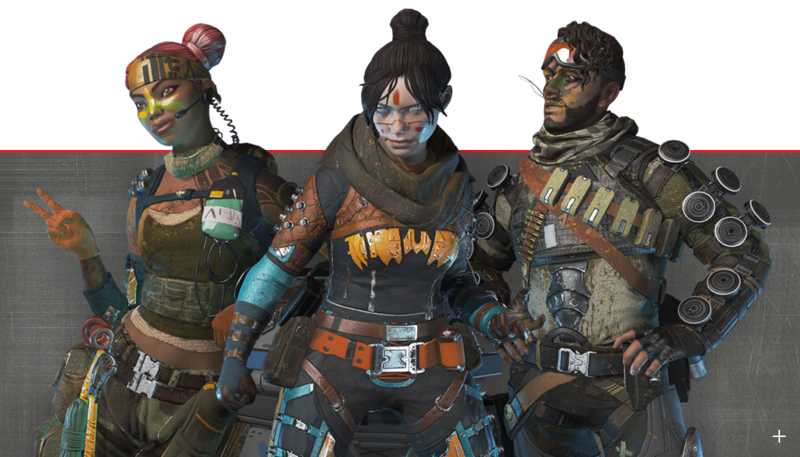 Respawn Entertainment’s Apex Legends’ new battle pass has come under scrutiny, with some players comparing it to the likes of battle royale competitor, Fortnite. The general opinion is the Fortnite Battle Pass is superior to Apex’s, with many thinking Fortnite’s has much better value, and a greater selection of skins. It is only the first season of Apex, though, while Fortnite is now in its eighth. To fairly compare the two battle royales’ battle passes, players must first consider the games’ timelines. Fortnite took until its second season—about five months after it was released—to reveal its battle pass feature. This means Epic Games had the time and the resources to create a more complete and finished product that players would likely enjoy. Conversely, Apex was released Feb. 4, 2019. That means it’s not even two months old yet. As soon as the game was thrust in the spotlight, the community demanded a battle pass. Respawn hadn’t suggested it had planned a battle pass in advance, so it must have been an ongoing project. If that is the case, the company should be given some sort of leeway. 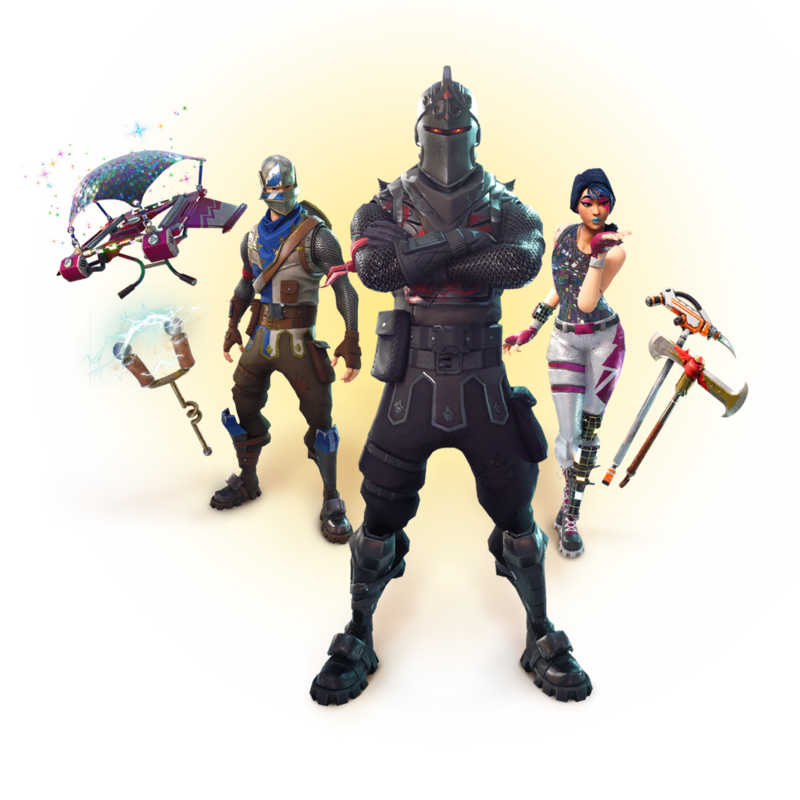 Season two of Fortnite and the introduction of its battle pass included a set of new daily challenges, the opportunity for more V-Bucks, emoticons, experience, and a selection of skins. It was hardly groundbreaking. The battle pass was nowhere near as good as its current iteration. The challenges, just like Apex, weren’t particularly difficult, and the rewards, and particularly the skins, were far worse than what we’ve come accustomed to seeing in Fortnite. If you look at the Apex Battle Pass, there’s not a huge difference in quality. It’s certainly not better, but it pretty much has everything Fortnite had to offer. You could say the skins aren’t quite as good as Fortnite’s, but still, they’re not much worse. Fortnite’s are more vibrant in color, but that’s about it. They’re still nothing in comparison to the season eight skins. If you were comparing season one of Apex with season eight of Fortnite, Fortnite would win hands down, but that’s hardly a fair comparison. All things considering, Apex didn’t do too badly in under two months. Respawn have released multiple skins, guns, and updates, and it doesn’t look like it’s planning on stopping anytime soon. The battle royale community should give Apex another chance—even if its battle pass isn’t perfect. In five months or even a year, it might just surpass Fortnite.